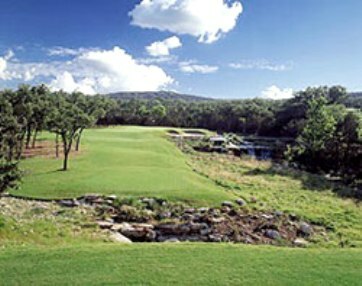 Highland Lakes Country Club is a Semi-Private 18 hole golf course located in Lago Vista, Texas. 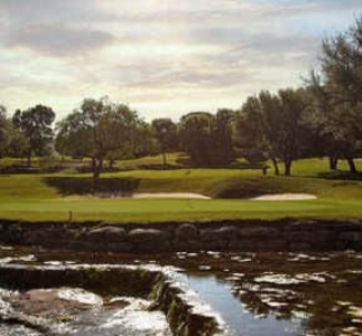 The course, built in 1978, was designed by Leon and Charles Howard and was originaly named World of Resorts Country Club.  The course was redesigned in 2007 by Dave Bennett. 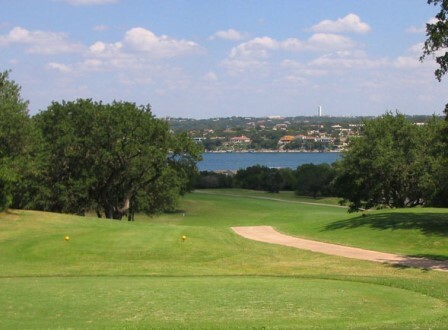 Like the original Lago Vista Golf Course, Highland Lakes offers the same wildlife and breathtaking views. 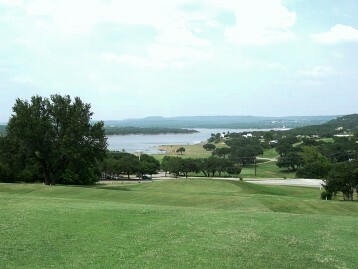 The view of Lake Travis from the #1 tee is one of the best in Central Texas. The meandering fairways, elevation changes, and bunkers aplenty will truly require the use of every club in your bag. 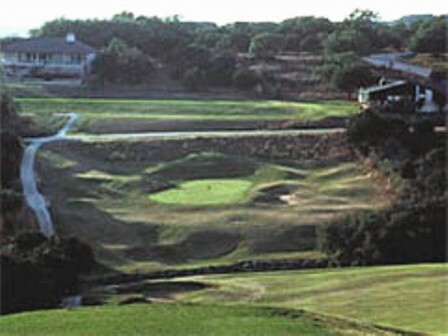 The course, built on hilly terrain, features some steep mounds in the center of its fairways. The fairways are tight, and the greens are undulating. Par for the course is 72. From the back tees the course plays to 6,529 yards. From the forward tees the course measures 5,146 yards. The longest hole on the course is # 16, a par-5 that plays to 528 yards. The shortest hole on the course is # 4, a par-3 that plays to 190 yards from the back tees. 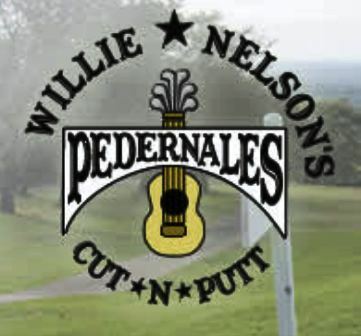 Watch out for # 5, a 372 yard par-4 challenge and the #1 handicap hole on the course. The easiest hole is # 1, a 361 yard par-4. differently a fun course to play make sure you hit it straight fwys arn't very wide but lots of hills a fun challenge.